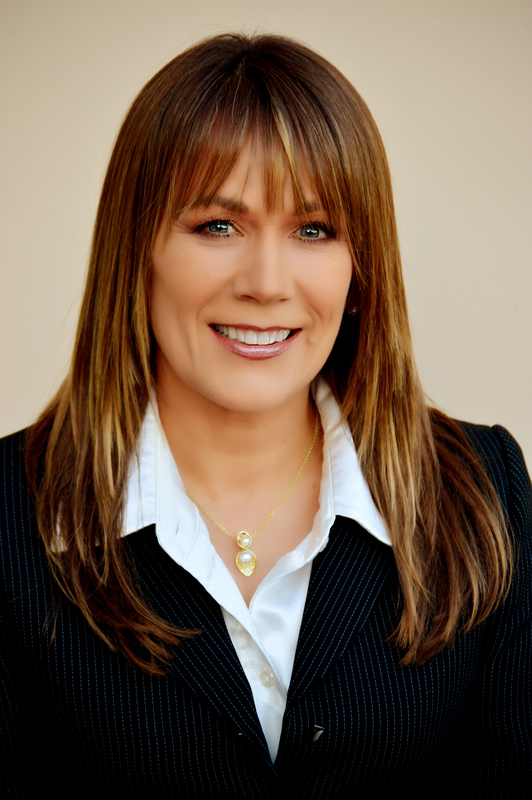 Welcome to Malibu Resolutions, a Malibu-based mediation service offered by Professor Deana Pollard Sacks. Professor Sacks is available to mediate disputes in Malibu and the greater Los Angeles and Ventura County areas, as well as the Tacoma/Seattle area and Houston. Professor Sacks has taught mediation for years and has spent years researching psychological and cognitive scripts, implicit associations, and barriers to dispute resolution. For more information about Professor Sacks, please explore this website or click on the links below.